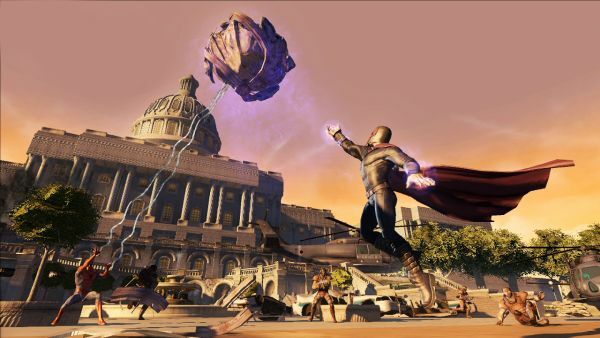 Activision has announced that the demo for Marvel Ultimate Alliance 2 has hit the Xbox Live marketplace for Gold members. The demo allows players to check out the Washington D.C. mission in the game and also allows local co-op play. Also available on both the Xbox 360 and PlayStation 3 is the $10 DLC content pack which contains five new playable characters including Carnage, Cable, Psylocke, Black Panther and unveiled today - Magneto. The DLC also includes four new challenge missions and boss encounters. You may also optionally purchase the previously exclusive pre-order character Juggernaut for $1.99. Page created in 0.2764 seconds.